People often associate steam cleaners only with upholstery and carpets. 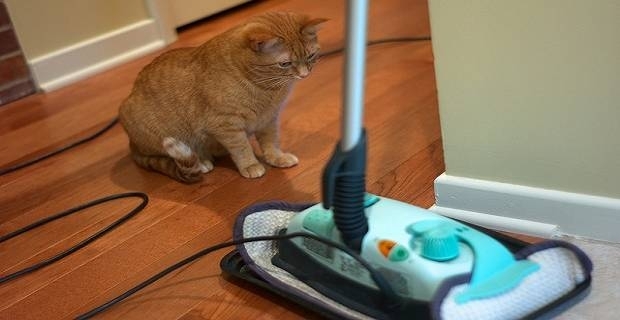 But, steam cleaners have many other uses. They are used to remove dirt, dust, grim and other sudden cleaning repellents. If you are looking to make short work of difficult cleaning tasks, getting a steam cleaner is a good idea.Here are three of the bestselling steam cleaner brand reviews by customer choice UK. Many steam cleaner brand reviews are available online. The Vax brand is a market leader in the UK with a wide range of cleaner products, including cylinder and upright carpet vacuum cleaners. In addition, Vax has some of the best hard floor and steam cleaners in the country. As one of the leading floor care brand, Vax’s range of steam cleaners include the Bare floor Pro, S2S hard floor steam mop and S5 kitchen and Bathroom Master. You may, however, know Vax from its iconic orange tub cleaner that was first launched in 1979. The simple Vax Grime Master Handheld Steam Cleaner, for example, offers excellent performance and reliability. Another well-known steam cleaner brand in the UK is Karcher whose iconic yellow products have won the hearts of many over the years. Karcher offers a range of environmentally friendly steam cleaners that, unfortunately, don’t come cheap. While not cheap, Karcher steam cleaners have revolusionised home cleaning and stain removal. They come with impressive features such as the vapo-hydro function that allows hot water to be mixed with the steam for removal of deep, stubborn dirt and stains. Karcher cleaners offer great performance and reliability. Closing our list of bestselling steam cleaner brand reviews UK is the Efbe-Schott Delta Head. Efbe-Schott Delta Head Steam Mops lack a lime-scale filter and, therefore, are not a good option for hard-water. But, the steam cleaners are easy to use, quiet and quite effective for removal of even the toughest stains. The Efbe-Schott Delta Head is the only Steam Mop to receive the GreatValue Best Buy status award in the Which? report for Steam Mops in 2012.